DENVER, Colo., January 23, 2009 — Atiz Innovation, Inc., the leader in content digitization, today unveiled its latest book scanning solution, BookDrive Pro, at the American Library Association’s Midwinter Meeting in Denver, Colorado. Designed to address the growing movement to digitize books, BookDrive Pro’s affordable price point lowers the barrier of entry for many schools and libraries. 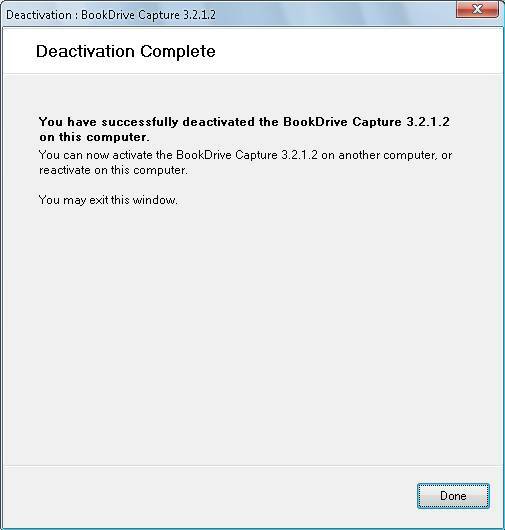 Priced more competitively than other book scanners, BookDrive Pro is a powerful, cost-effective book digitization solution. By combining digital SLR cameras with a unique v-shaped book cradle, BookDrive Pro is gentle on books and eliminates curvature problems to produce high-resolution scans at up to 700 pages an hour. Featuring a user-friendly, ergonomic design; automatic center positioning to ensure consistent borders and lessen manual intervention; a double security locking mechanism; distortion-eliminating even light distribution and standard auto capture to simplify the whole process, BookDrive Pro is positioned to become the scanner of choice for libraries looking to digitize their collections. Atiz’s innovative approach utilizes high performance SLR cameras as capture devices, making BookDrive Pro the best value proposition in the industry, as it will never become obsolete. “When new, improved camera models become available, users need only to replace their cameras – not the entire scanning system as is the case with other offerings,” explained Warnock. Concurrent with the launch of BookDrive Pro, Atiz is offering optional installation and consulting services to assist in digitization initiatives and ensure smooth integration with library resources. Atiz has a strong market presence in the education, library and government sectors, with customers ranging from UCLA, Conjuring Arts Museum (NY), Hampden County Deed Registry in Mass., Los Angeles Public Library and Miami University of Ohio to name a few. 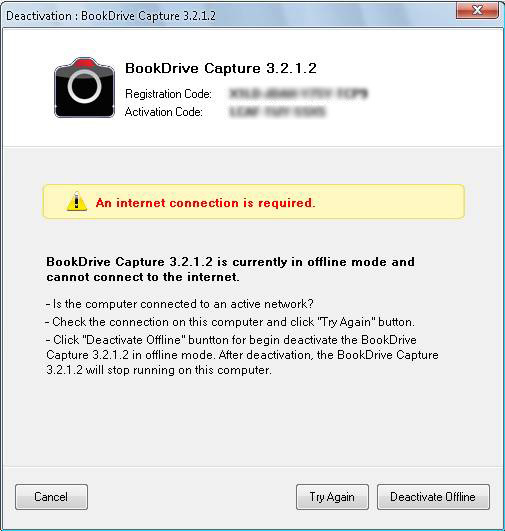 Introducing BookDrive Pro: Our best book scanner ever! 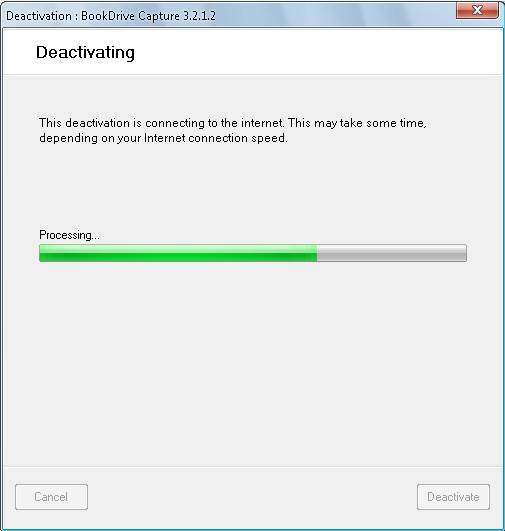 tells what sets BookDrive apart from the competition. 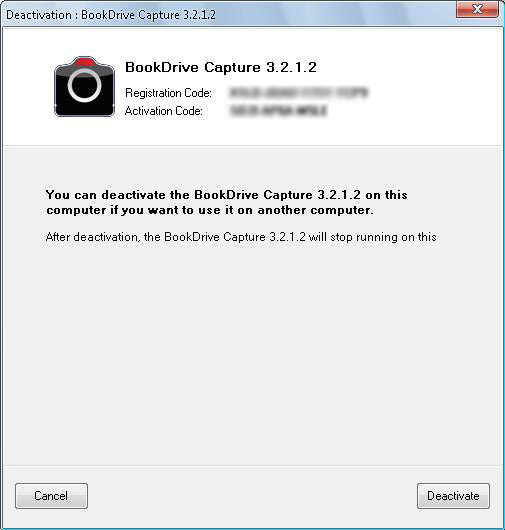 Visit BookDrive Pro for more info.